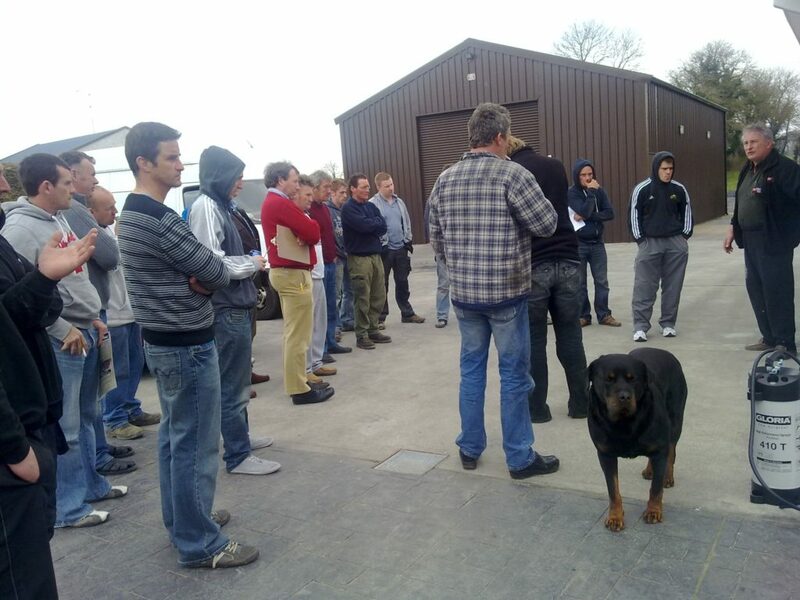 We offer full training courses for Imprinted Concrete and Wallcrete. Training can be held on our site or alternatively we can come to you. Our Wallcrete training manual is available to download here. 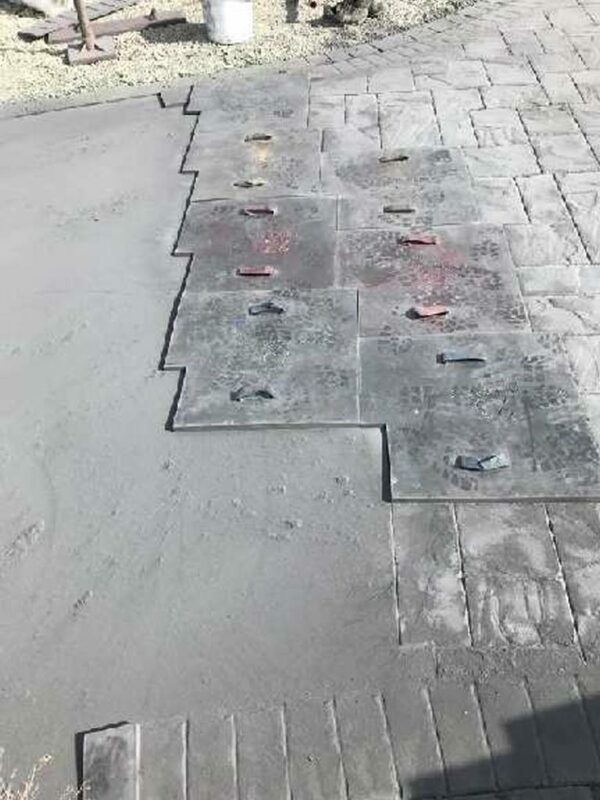 PICS has been in business since 1989 and have the experience and knowledge in the manufactoring of materials, laying of concrete and providing training. 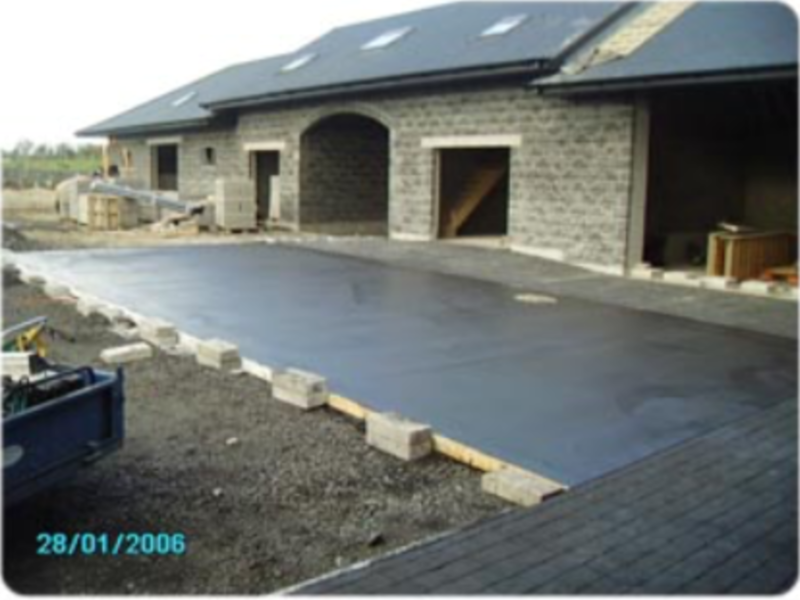 We have installed over 100,000m2 of Pattern Imprinted Concrete in Residential and Commercial projects throughout Ireland, therefore we have the experience to advise you and answer your questions. We have worked with concrete using Integral Colourmix and Colour Surface Hardener. We use a special concrete mix design which has proved most suitable for PICS and gives the best results. Call us and we will be delighted to help you in anyway regarding the complete process of installing, imprinting and sealing your concrete. We offer full after sales advice should you have any questions. We supply all necessary materials for the professional installation of Pattern Imprinted Concrete and Wallcrete.